Since 1903, Ford Motor Company has built a legacy, especially the Powerstroke Diesels, known for their longevity, towing capacity, and power to fuel efficiency. 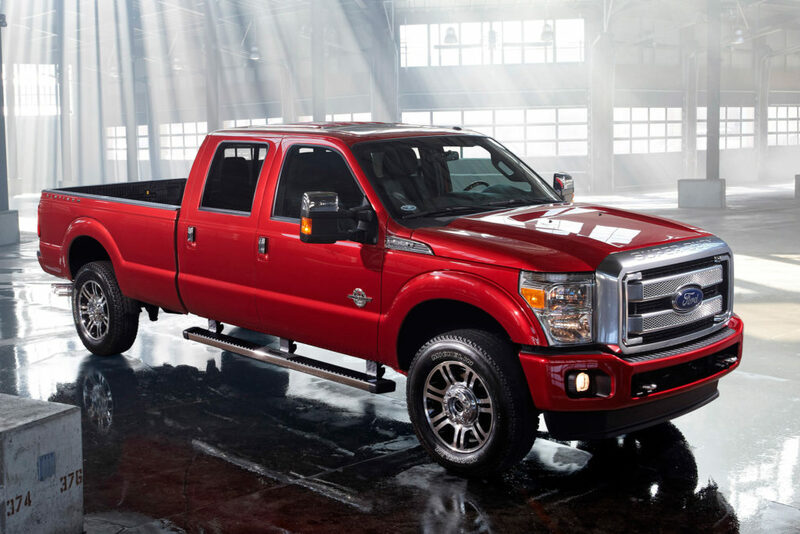 However, it should be known that a Technical Service Bulletin (TSB) has been released for certain 2011-2012 model year f-250-f-550 and 2013-2015 f-450-f-550 equipped with a 6.7l diesel engine, for faulty glow plugs and CP4 fuel injection pumps. It can be any mileage, if the glow plugs or CP4 fuel injection pump issues have not been addressed, you are at risk for catastrophic engine failure. Catastrophic engine failure can cost over $15,000 in parts, and 30 hours in labor to repair. You can have this fixed by bringing your vehicle in for service immediately. The glow plugs can be replaced, and a “Disaster Prevention Kit” can be installed to minimize damage to the engine should the CP4 fuel injection pump fail. If you have a Ford that falls under this TSB, bring your vehicle to the Auto Clinic today.